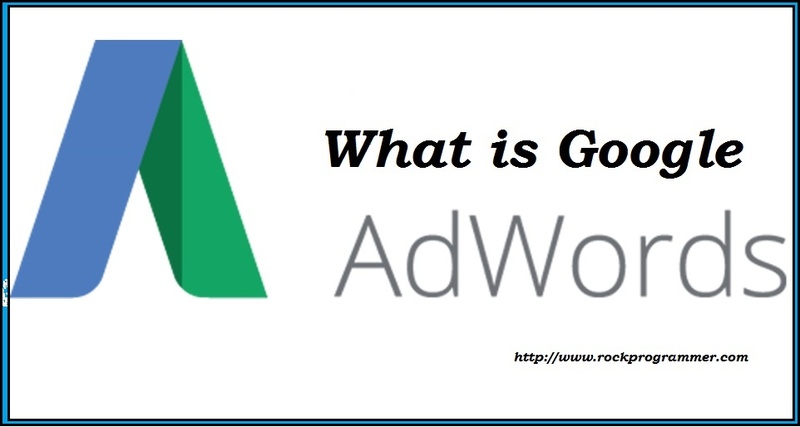 Google Adword:- Adword is a Tool of google. And you can use. Now Create online Ads and run on computers and other mobile devices. And Google Adword is large tool regarding online Advertising. And you can promote own business product. Just like your business E commerce site products and other any sites. 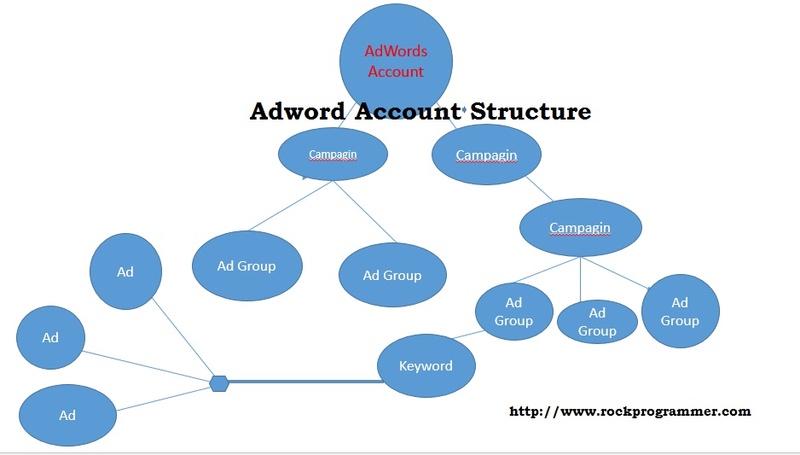 First of all you need to google Adword campaign.Then you need to good keyword, high rank keyword. Display Ads:- Display Ads are Show this type. Video Ads:- Video ads are show just like on YouTube and other Movice Site and Video ad show just like. Search ads:- Search Ads are show This type.